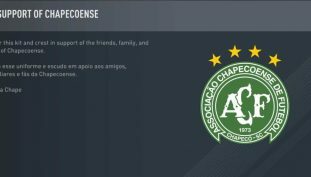 FIFA 17 gives out Chapecoenses’ crest and kit for free in wake of the plane crash. 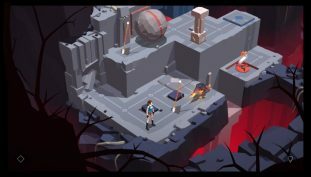 Lara Croft Go is Shifting onto Console. 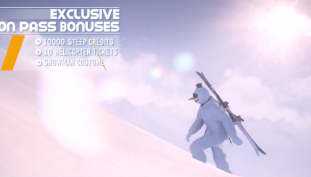 Lara Croft Go maybe coming to Ps4 as trophy lists are seen at Exophase. 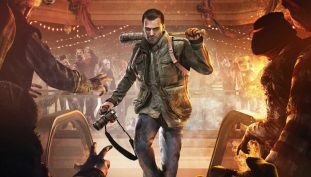 Redemption in the Form of The Signal From Tölva? 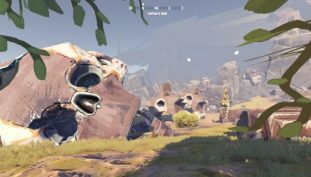 The first gameplay trailer for The Signal from Tölva has been released. 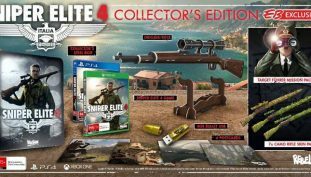 Launch day is also Review day for Steep. 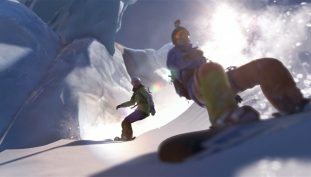 Ubisoft confirms that it will only give Steep to reviewers on the day of its launch. 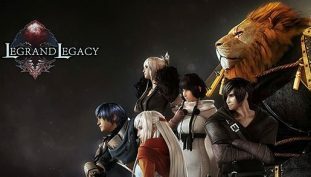 SEMISOFT off to a flying start in their attempt to get Legrand Legacy Started. 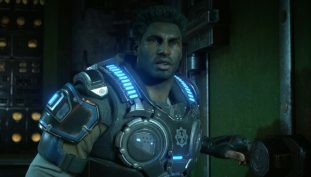 Titanfall 2 is Already Expanding with New Content. 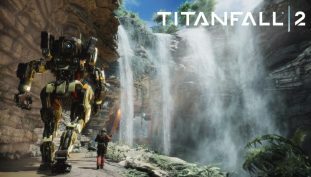 Titanfall 2 gets its first DLC map, and update. 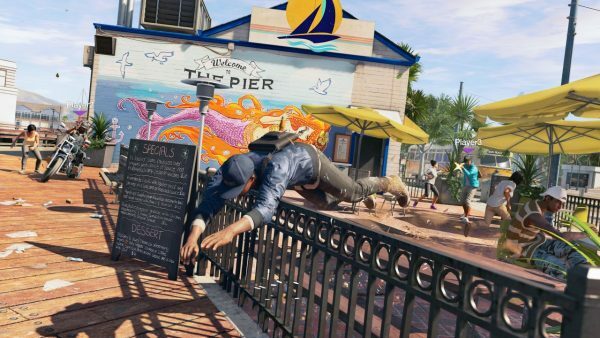 Nvidia releases new graphics drivers for Watch Dogs 2, Dead Rising 4, and Steep. Best Showdown of the Game in Final Fantasy XV’s Mystery Disc? 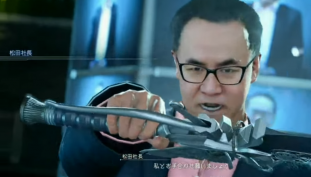 Final Fantasy XV Mystery Disc contains a unlikely battle. 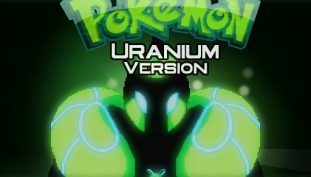 Players Losing out on Pokemon Uranium and AM2R? Pokemon Uranium and AM2R unceremoniously removed from The Game Awards. 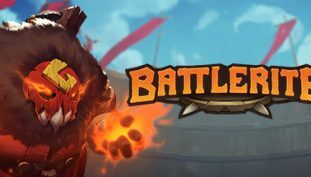 Battlerite will be available on Steam for free this week.